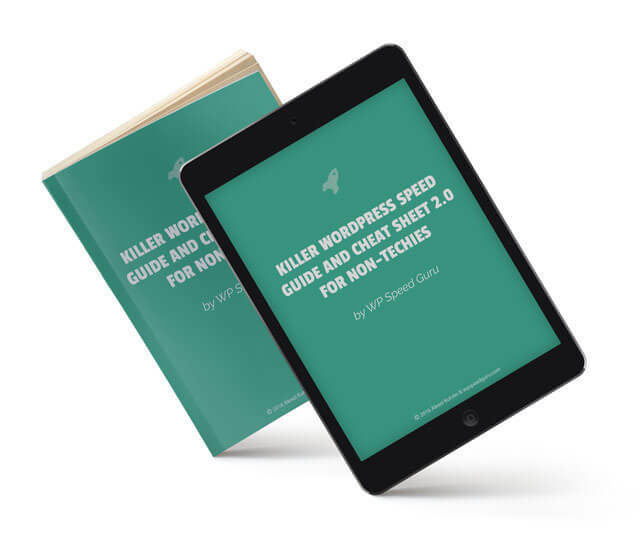 I’m Alexei Kutsko – an engineer, Founder of WP Speed Guru, and author of “WordPress Speed Secrets” and “Killer WordPress Speed Guide For Non-Techies”. I created this site as a credible source of accurate WordPress speed optimization information and services for WordPress site owners, designers and developers. Never in my wildest dreams I imagined that in no time at all I’d be privileged to serve the GLOBAL WordPress Community. Today, our clients and members come from all corners of the world. Most are small and medium-sized business owners. All love WordPress! If you’re one of us, please join, we’ll be happy to have you!